About ten years ago, Swedish photographer Sebastian Sardi was working on a project called A Cirkusz – a photographic exploration of the traveling circus community and their freedoms. 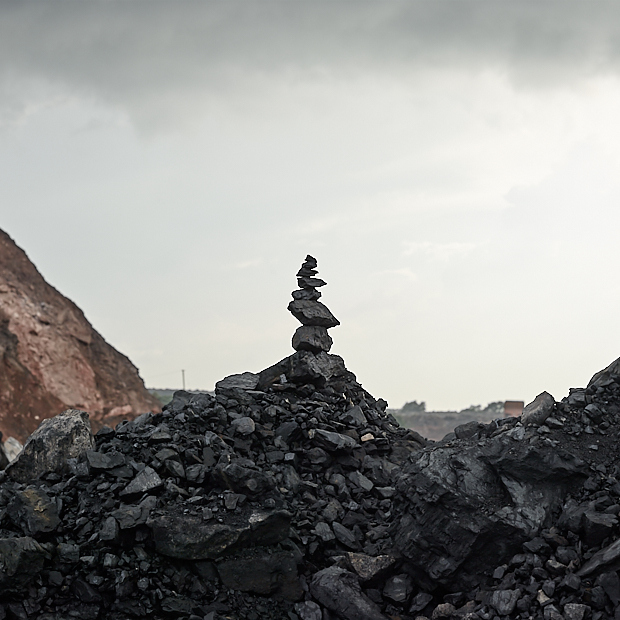 It was around then that he came across a news story that argued against the officially released data claiming that the number of deaths and injuries related to coal mining in China were very low. The reality was in fact much worse. 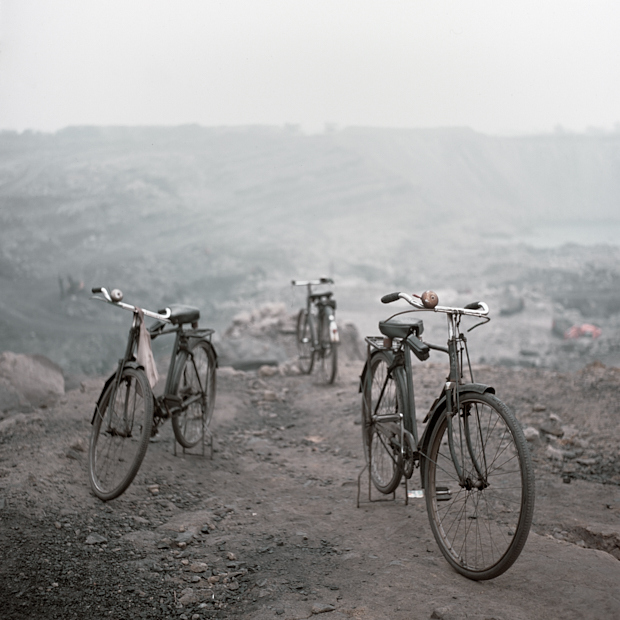 This piqued an interest in Sardi and he began searching for images of coal mining in China. Unfortunately, there was very little he could find and so he decided to go to China himself, as a photographer. 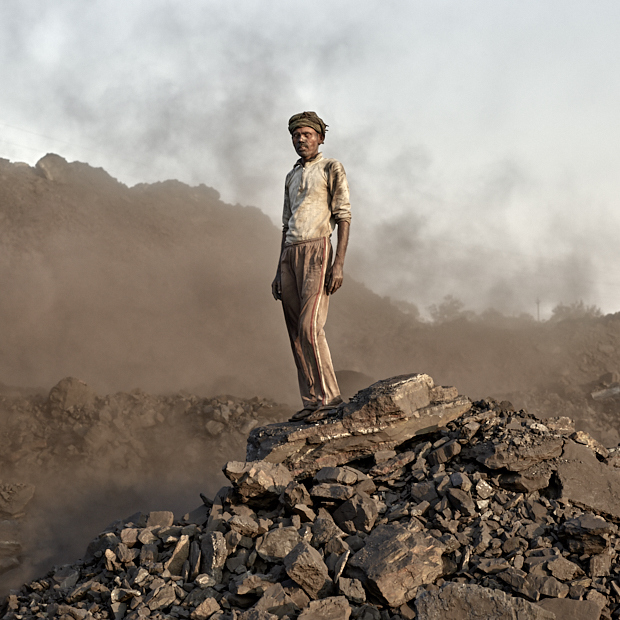 This was the beginning of his journey in documenting the effects of coal mining on its communities, around parts of the world. 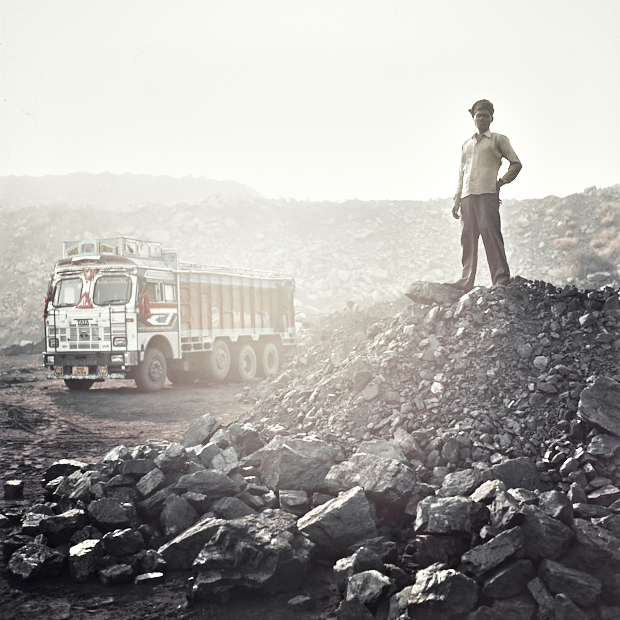 Sardi soon found himself in the thick of it – he travelled to the eastern hills of Jharkhand in India – one of the richest mineral zones in the world with about 29 per cent of India’s coal reserves. Owing to these enormous mineral reserves, mining and mineral extraction are important industries in the state and crucial to the nation. Reports found that mineral production during 2016-17 and April-December 2017 stood at US$ 3,185.69 million and US$ 312.87 billion, respectively — the value of the black diamond. 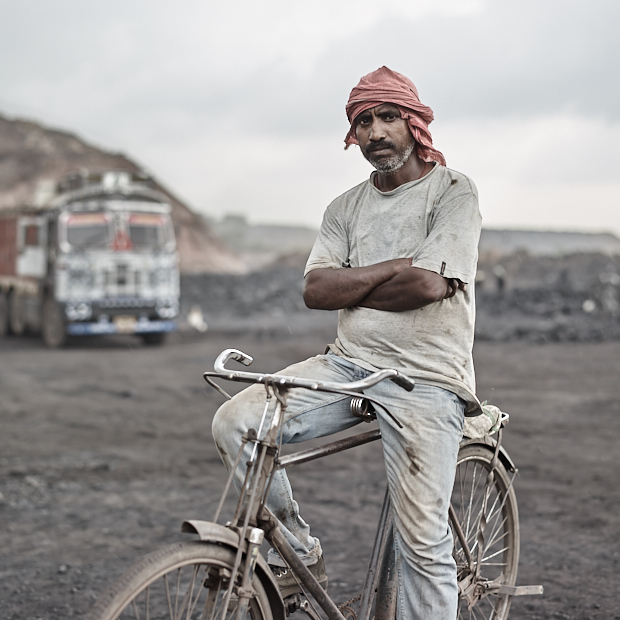 Since Sardi’s first visit to the coal mines in and around Jharia, he realized that the impact of this industry went far deeper and had affected generations of families who worked in these mines and around fires that have been burning for over 100 years. 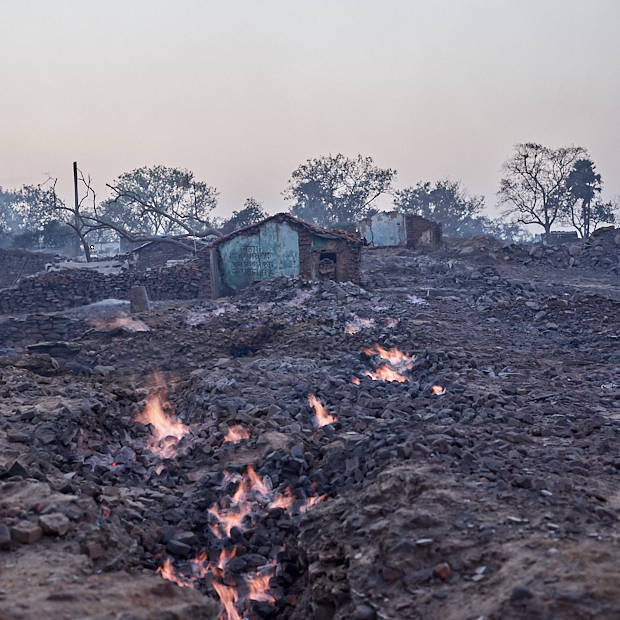 Sardi trains his eye on to the people of these hills and their living conditions. 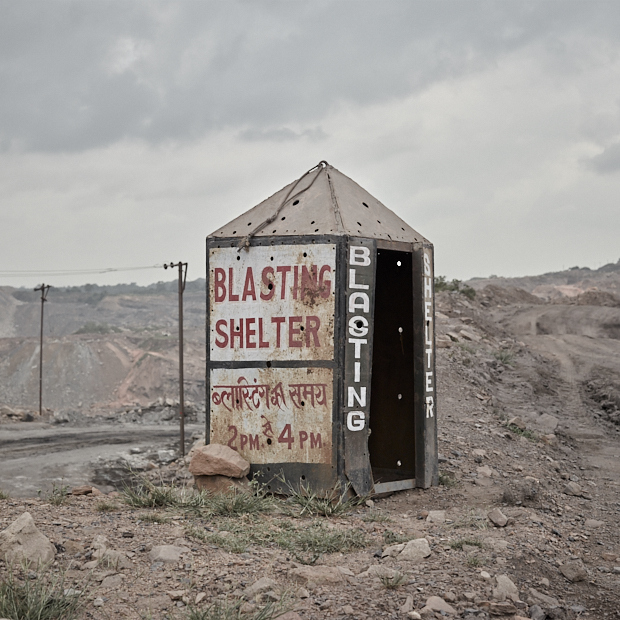 This body of work called Black Diamond soon raises important questions about not just the people who worked in these incredibly tough conditions but also questions the structures of power between the mining communities and the industrial giants that shift the currents of economy, the impact of caste and class on the communities that assume the responsibility of this work in mining fields and therefore also suffer the health effects that come with this. 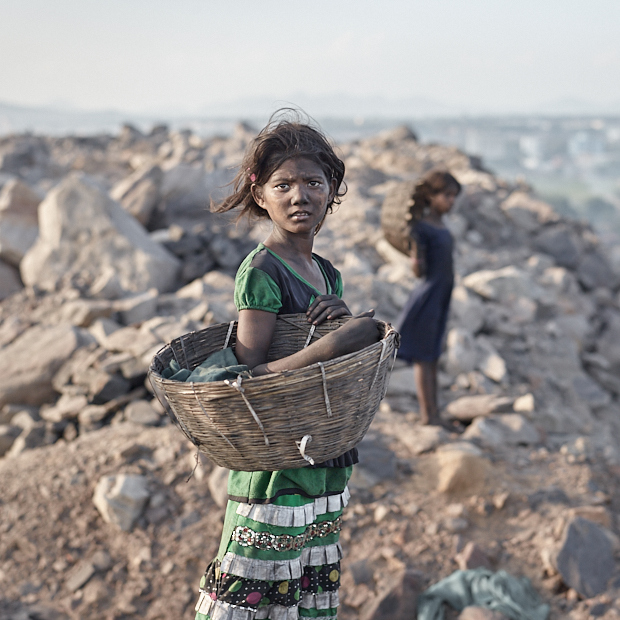 For Sardi, this project will take the form of a photo book, a more permanent and physical form of this work. Soon to be published by Kehrer Verlag, he worked on a Kickstarter funding campaign to raise money for the production and printing of this book. 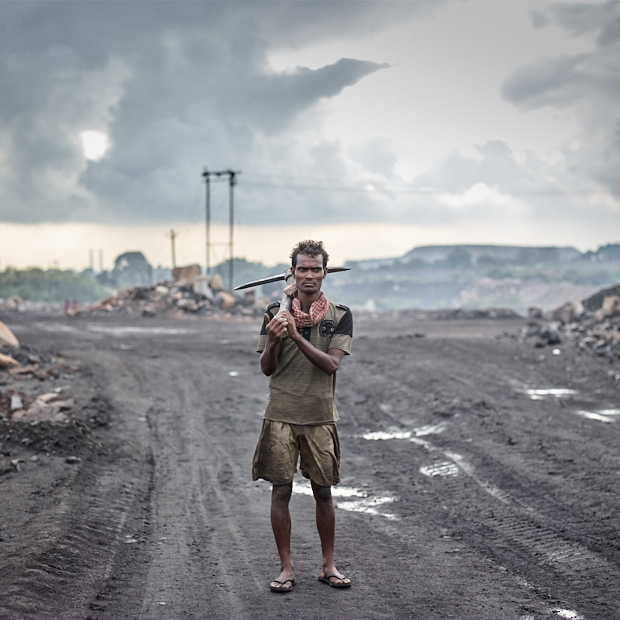 The campaign has raised awareness in communities that may not be exposed to the effects of coal mining and in this way, and Sardi has managed to create an interest in his work, finding a way to share these people’s stories with the world.